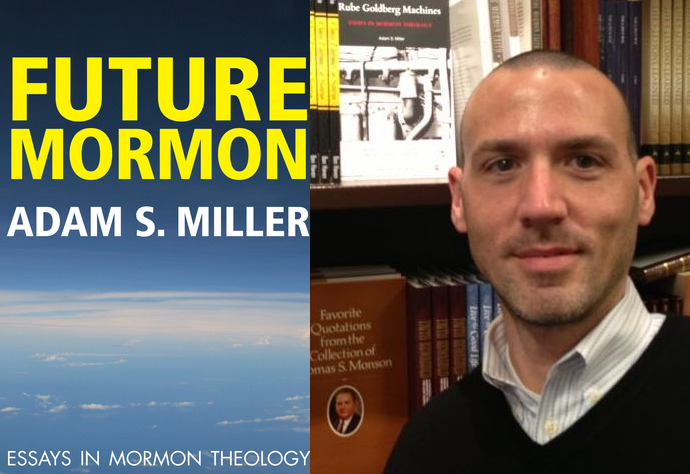 Today I sit down with Mormon Philosopher Adam Miller. 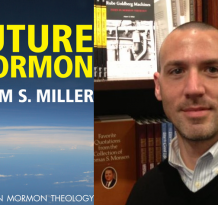 It’s his third time on the program and we talk about his newest book “Future Mormon”. We talk about various aspects of the book which he wrote to his children and to future members of the Church. What will the future of Mormonism look like? Time will tell but till then we can hope in the next generation of Mormons’ ability to rise above the flaws of the present and carry us to a better Mormonism. Really liked the idea of the viewing the truth as a verb instead of a noun. Hence it is our responsibility to make it the true and living church. I would strongly checking out this song from Ricardo Arjona regarding Jesus being verb not a noun. This was and probably still is a very popular song in Latin America. I just listened to this podcast and I found Adam’s vision of future Mormonism to be so ambiguous and esoteric that I can’t make it work with today’s Mormonism at all. From Joseph Smith until now the leaders of the Mormon Church have established very specific doctrine regarding saving ordinances, priesthood authority, worthiness and the belief that there is only one true church on the earth that has a living prophet and which contains the fullness of the gospel. The Church also makes very specific historical claims of direct communication with God and literal translation of ancient scripture. To fully participate in the Church’s ordinances and be seen as a member in good standing, individuals must pay a very specific amount of tithing, attend very specific meetings and adopt very specific rules of conduct. 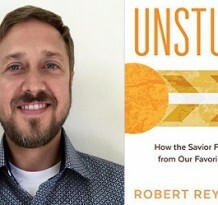 Adam’s future of Mormonism believes that we can re-think and re-interpret all of the cut and dried LDS concepts, historical claims, as well as its dogma and doctrine. I don’t see that ever happening because without these fundamental distinctions and membership requirements the LDS Church would lose everything. Members who are publicly open minded enough to re-think all of the historical and truth claims and doctrine as Adam suggests quickly find themselves outside the Church’s inner-circle at least on a local level. I think it’s unrealistic to assume that there will ever be a “Future Church” with “Future Mormons”. The most likely future will be a Church that is mostly the same with stagnant growth that has lost its brightest and best members when they the real history of the LDS Church.